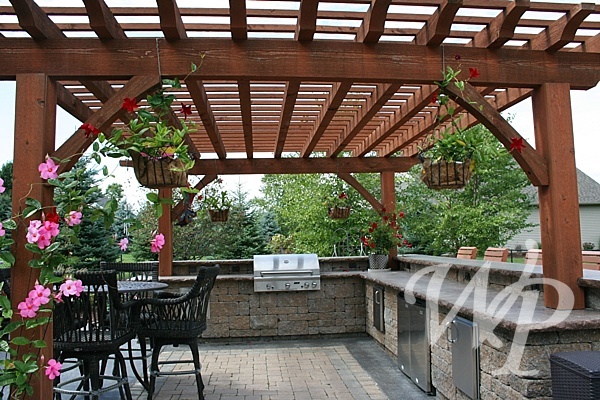 Who doesn't love eating a grilled sandwich on a summer day with the company of your friends and family! 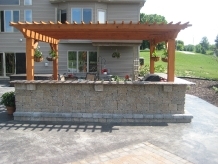 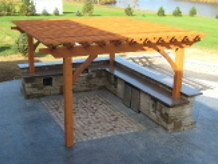 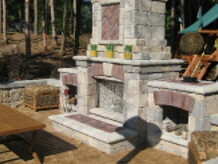 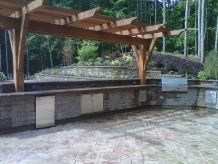 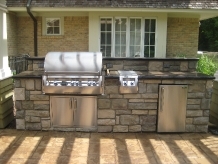 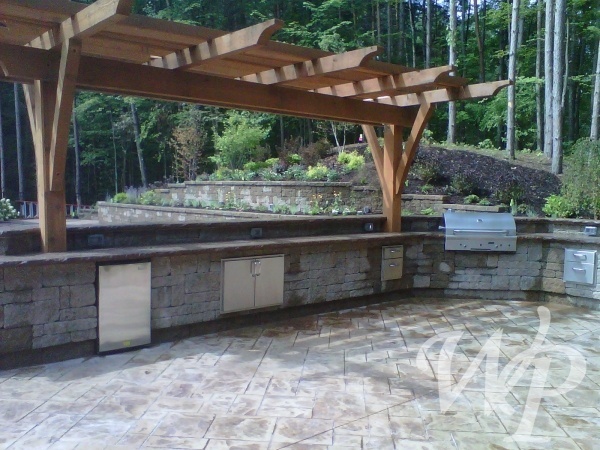 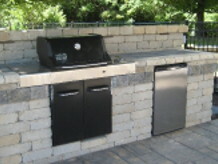 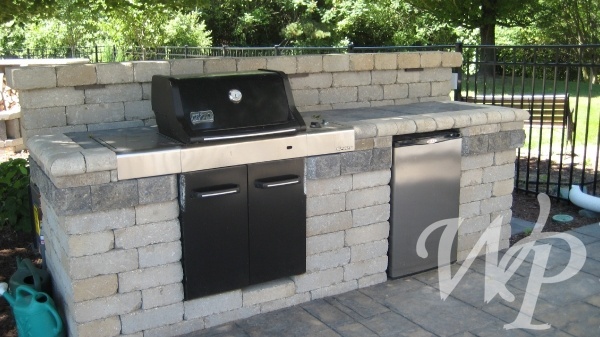 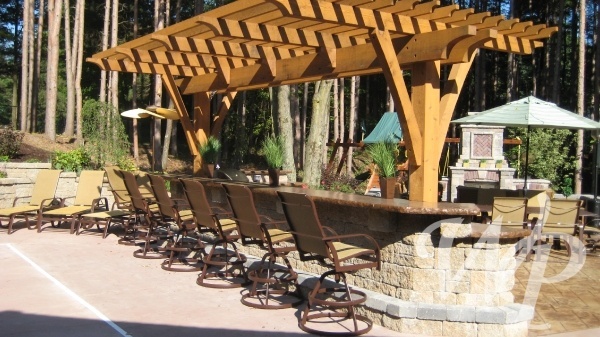 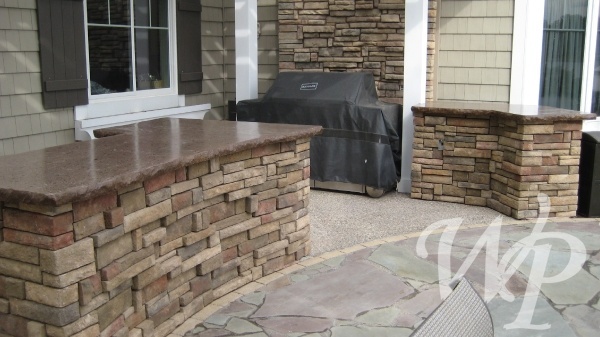 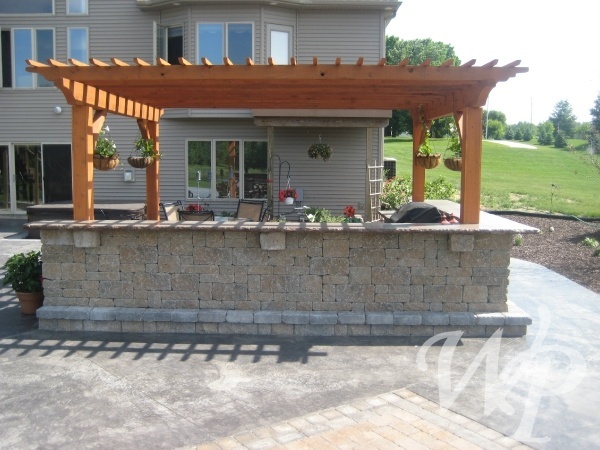 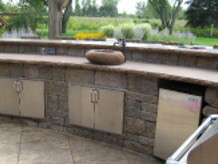 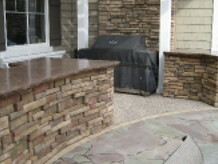 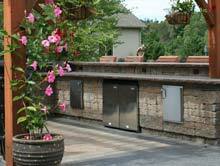 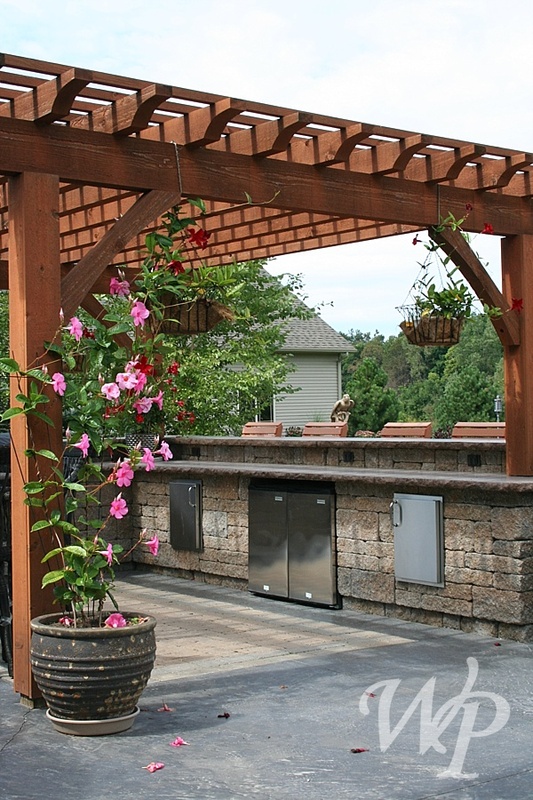 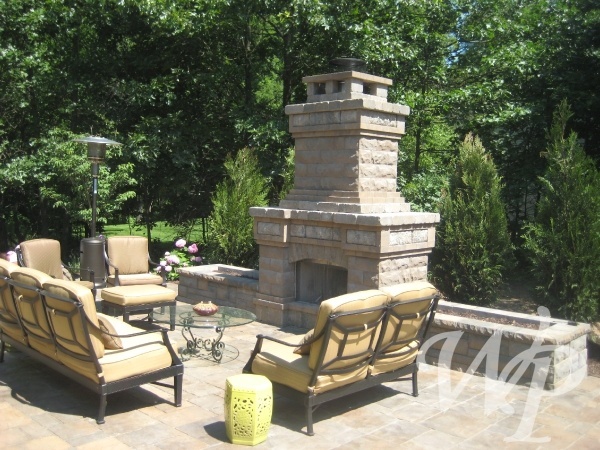 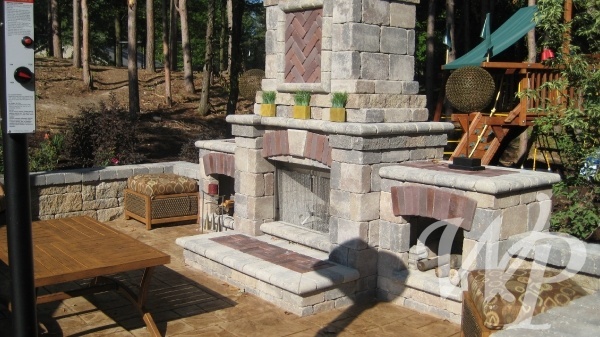 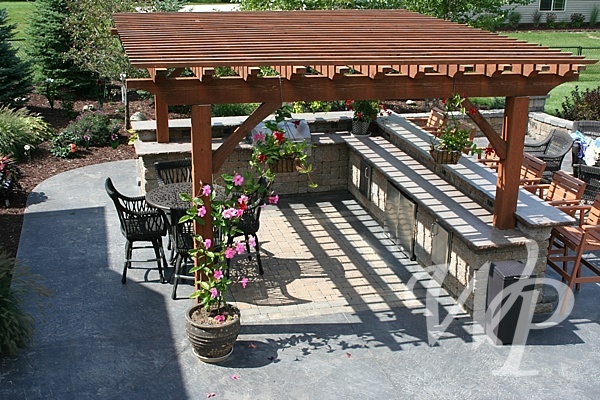 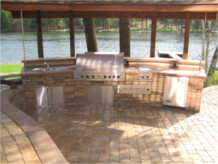 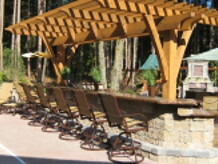 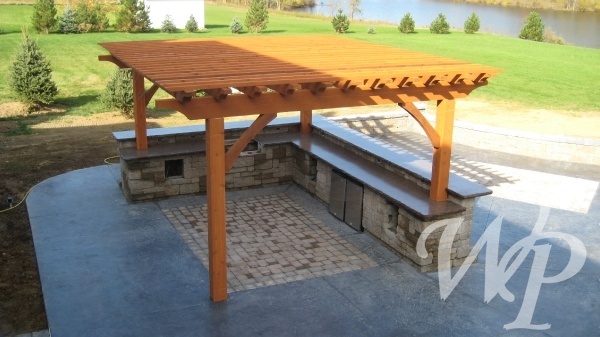 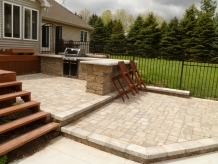 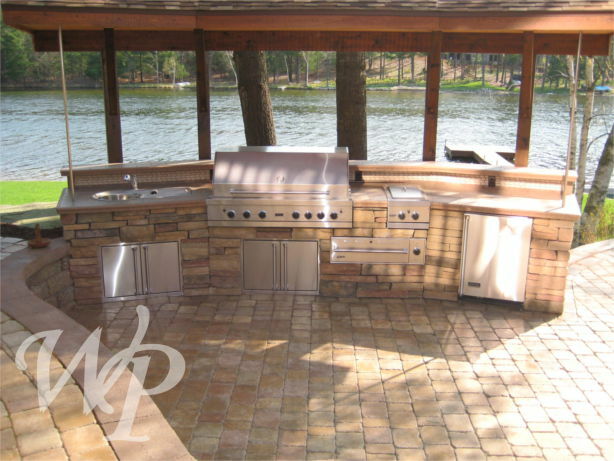 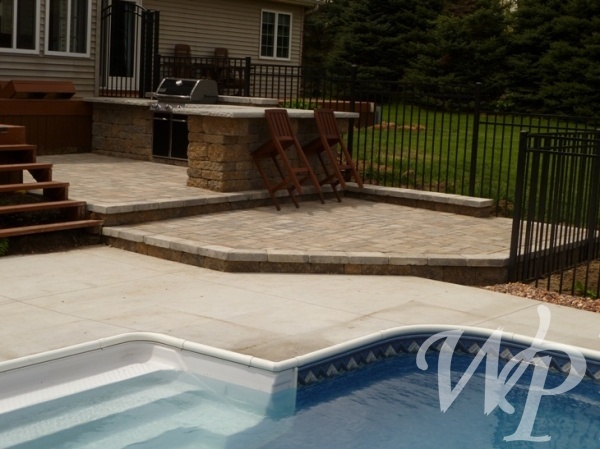 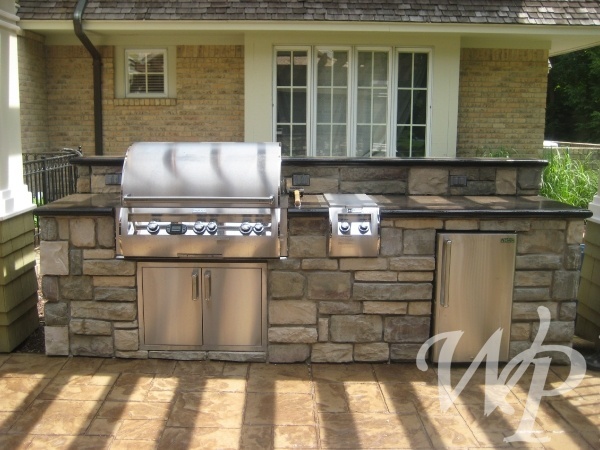 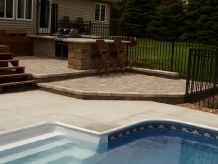 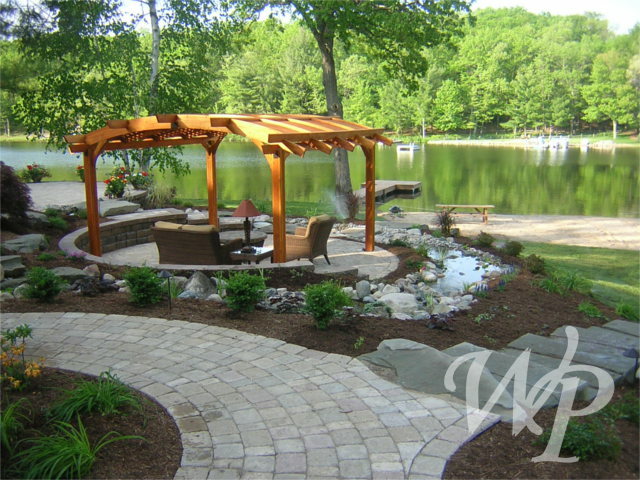 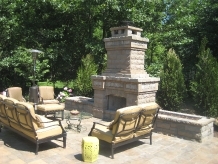 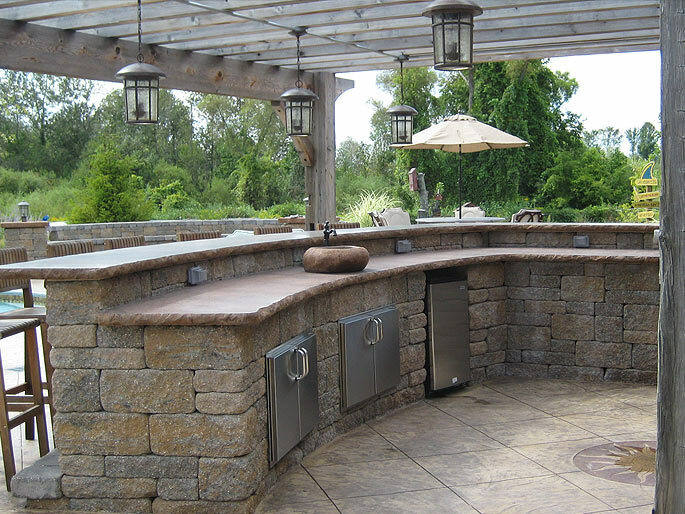 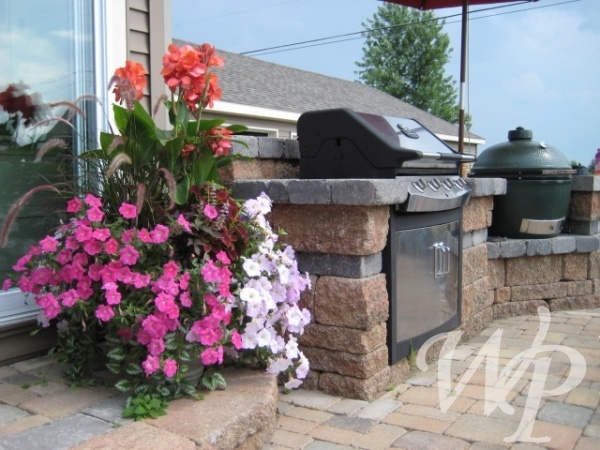 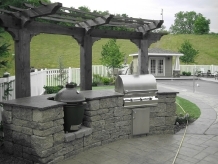 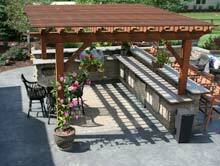 Let us design and build your custom outdoor kitchen! 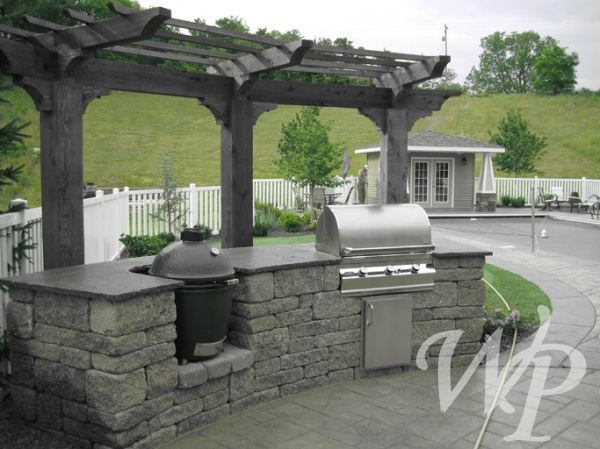 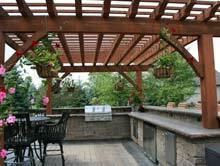 Outdoor kitchens can match the aesthetic look of your home to add real estate value to your property! 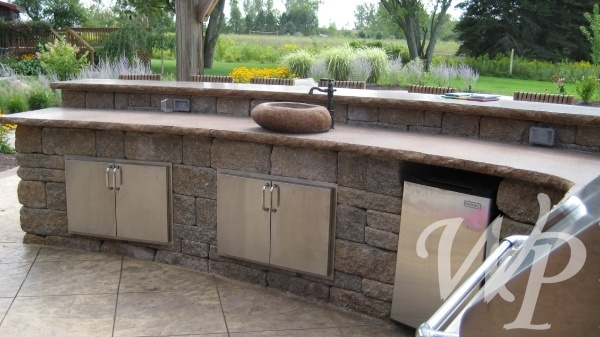 Even in the West Michigan climate, these outdoor kitchens are built to last.